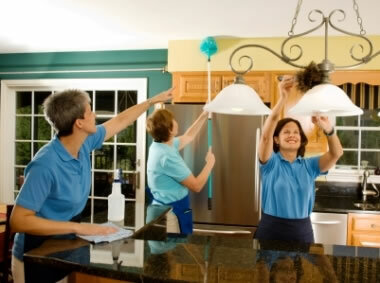 Core Cleaning Services are well known for our end of tenancy cleaning services. Our moving out cleaning service doesn’t just involve vacuuming, dusting and putting out the rubbish. 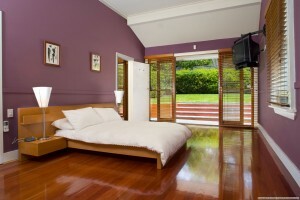 We clean the deep carpets with power washers that leave your carpet like new. We vacuum and mop throughout the flat or house, dust and clean tricky places where dust always builds up, and yes, we do take out the bins as well. Along with this we wash the windows, scrub down the work surfaces, cooking hob and sink, We clean inside the oven and rub down the outside, and wipe down the splash-backs as well. We clean the bathroom and toilet, leaving taps and tiles shining. We clean the cupboard doors, leaving them nice and fresh, and we clean the insides too, no scrimping! When we’re cleaning the rest of the house we wipe down walls and skirting boards, clean handles, knobs and fingerplates. We’ll even touch up the paintwork where it’s chipped and worn. Core Cleaning Services liaise with you so that we can make sure that we clean to your satisfaction, and exceed your expectations. We think it’s important to plan a schedule so that we can make your old home clean and tidy, satisfying the terms of your tenancy, with the minimum fuss and getting the work done before you hand back the keys. All of Core Cleaning Services staff are trained in the latest cleaning techniques and instructed how to use their equipment, such as steam cleaners and pressure washers effectively and safely. Our ethos is to be as low chemical as possible, so we never use any products that are any more harmful than the products you’d expect to find in your own cleaning cupboard. We believe that this not only safeguards the environment, it’s good for you too, as nobody wants hazardous solvents and chemicals used around the house. 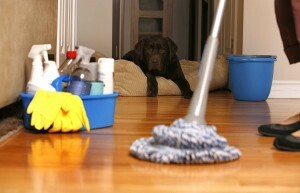 We regularly review our cleaning techniques too. This means we know that we’re getting it right, because getting this right means that we are as fast and efficient as possible. Our end of tenancy cleaning extends to the outside of the property. If the tenancy requires, we can also clean driveways, paths and patios. If the drive is becoming overgrown with weeds and stains, we will pressure-wash them all away and even apply a weed killer to suppress regrowth. We treat all kinds of drive surfaces including poured cement, tarmac, brick and stone. We also clean patios, if the barbecue area is looking tired and grubby, we’ll breathe a new lease of life into it again. Also, because we eschew unnecessary chemicals, ponds and water features will be quite safe should there be any run-off. Houston Bathroom Remodels home remodeling Houston Bathroom.